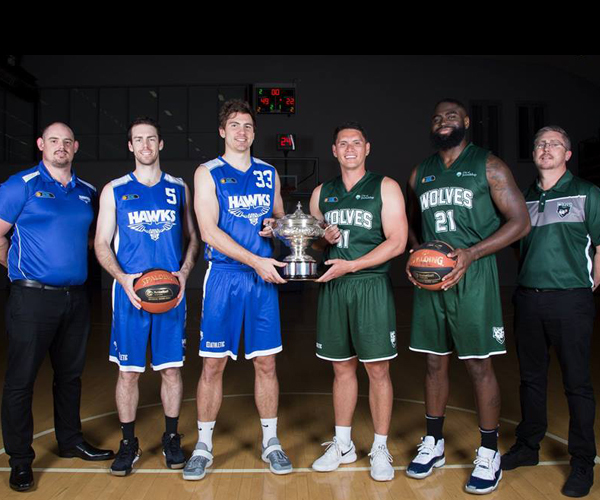 WITH the Joondalup Wolves in a fourth straight Men’s SBL Grand Final and trying to right the wrongs of the past two years and the Perry Lakes Hawks out to return to glory for the first time in 14 years the stage is set for a cracking 2018 championship decider. The Joondalup Wolves and Perry Lakes Hawks meet in the 2018 Men’s Grand Final on Saturday night at Bendat Basketball Centre in a replay of the 2011 decider that was won by the then Wanneroo Wolves in an 88-83 thriller as they broke an 18-year championship drought. They more recently did battle in the quarter finals of 2015 when the top-seeded Wolves ended up beating the eighth-ranked Hawks in three games but not before quite the battle. The stage is now set for a tremendous match up at a sold out Bendat Basketball Centre on Saturday night with plenty of motivation there on either side. 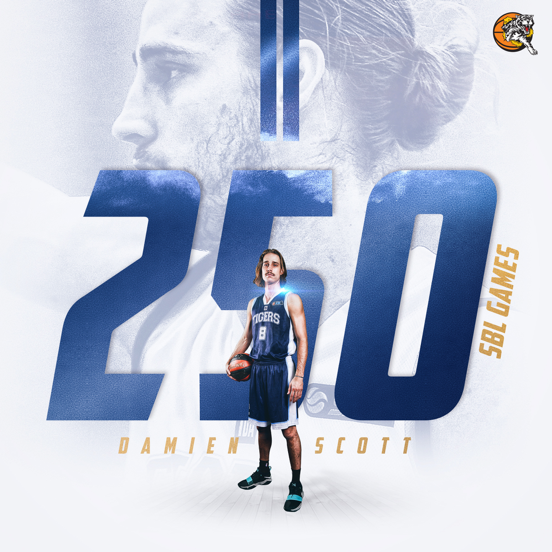 The Wolfpack have cemented themselves as the benchmark of the Men’s SBL over the past decade having now qualified for a sixth Grand Final in the past eight years which has included championship victories in 2011 and 2015. But the pain of losing the Grand Finals of the past two years to the Cockburn Cougars and Perth Redbacks is something to burn the Wolves and provide some added motivation now that they are back in a fourth successive championship decider. This will be the Wolfpack’s seventh Grand Final overall as they chase a fourth championship. Perry Lakes last played in a Grand Final in that 2011 loss to the Wolves while haven’t won a championship since securing a fourth title in-a-row back in 2004. Saturday night will be an eighth Grand Final appearance for the Hawks as they aim for a sixth title. 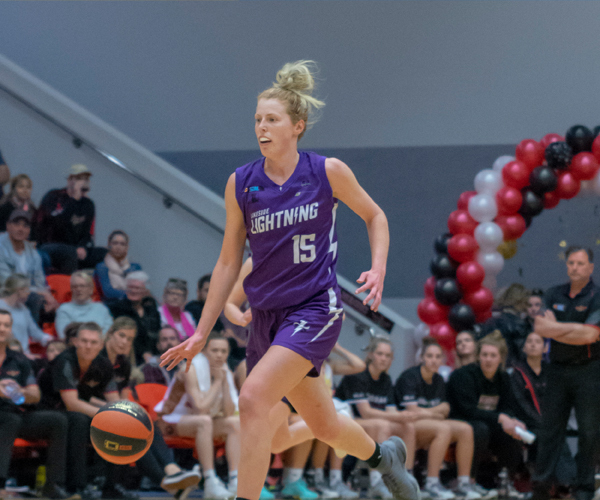 The Wolves did hammer the Hawks in their first meeting of the season to the tune of 28 points at Bendat Basketball Centre back on May 25, but if the more recent battle is anything to go by, the Grand Final is going to quite the contest. 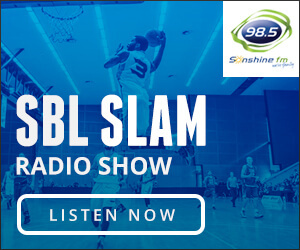 The two teams played out an overtime epic at HBF Arena on July 13 with Perry Lakes able to end up prevailing 106-104 in what very well could have been the game of the 2018 SBL season. It has been a season for the Wolves where they started in such dominant fashion winning 15 of the first 16 games before going through somewhat of a slump losing four of six which cost them top spot. But they had rebound to find strong form heading into the playoffs and then have swept the Willetton Tigers and Stirling Senators on the way to another Grand Final. It’s fair to say this Perry Lakes team is a different one than the Hawks thought I’d have if they made it to a Grand Final after season-ending injuries to Travis Monroe and then his replacement Jacob Holmen, and veteran guard Dan Thomas. 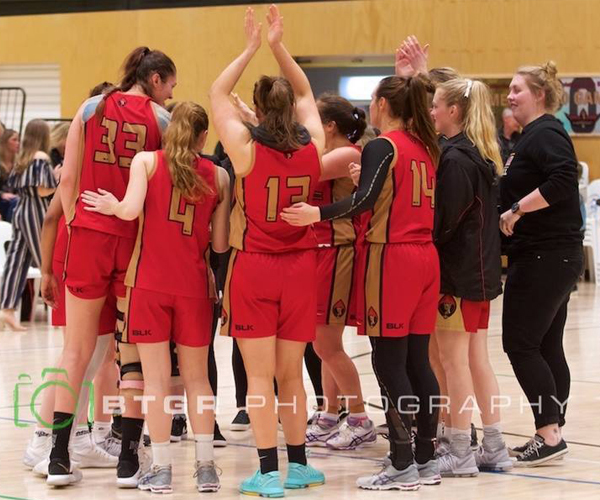 The Hawks then suffered a five-game losing run mid-season but responded to enter the finals on a 12-match winning streak to end up in fourth spot before going on beat both the Lakeside Lightning and Rockingham Flames in three games to reach the Grand Final. There’s no shortage of big-time talent on either team either with the Wolves led up front by Jalen Billups, Rob Huntington and Damian Matacz while the back court features Brian Sullivan, Trian Iliadis, Reece Maxwell, Seb Salinas and Ben Ironmonger. Add in the depth provided by likes of Chris Clausen Jordan Wellsteed, Rhys Smyth and Sean Easther, and it’s a remarkably deep unit. The Hawks might be missing Jacob Holmen up front but still have 2012 championship winner Brian Carlwell who’ll be supported by Bailey Cole-Heath, Jordan Hickert and even Josh Garlepp battling out of his weight division. Then with Ben Purser, Lochlan Cummings, Ryan Smith, Mitch Clarke, Rob Cassir, Travis Hayto and Cooper Hamilton, it’s a strong Hawks line-up. Wolves coach Ben Ettridge is confident they have learned from the losses in Grand Finals of the past two years without needing to use it as motivation, and just worrying about the job in front of them. “Back in 2015 we came out and shot the lights out which really put Bunbury on the back foot and then in 2016, we probably got the game plan a little wrong with how we guarded Najee Lane and Rhett Della,” Ettridge said. 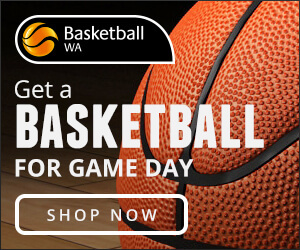 “Last year we walked into Shawn Redhage who was geared up and Lee Roberts so all power to them. But we know what we do works, we just had to add that little bit more firepower and rejig things defensively so we are defending as five a bit more. “We are pretty confident that the formula works, but on the day you have to go out and perform. A lot of what we’ve done is about playing present and in the moment, and embracing what’s in front of you instead of focusing on last year, the year before that or even the ones you’ve won. “It’s all about the now and being one game at a time. Saturday was the first time as a club we released information about the Grand Final, we didn’t mention it until we had qualified. Hawks coach Matt Parsons led the Cougars to a championship win against the Wolves two years ago, but his respect for them as an opponent means he expects that nothing but his team’s best performance of 2018 will be needed to win. “This is their fourth Grand Final in-a-row and that’s not a fluke, there’s a reason why they’ve done that. They are now realising they might have let a couple slip and will be as prepared as ever. They are a very dangerous, a very good team and a well-coached team. 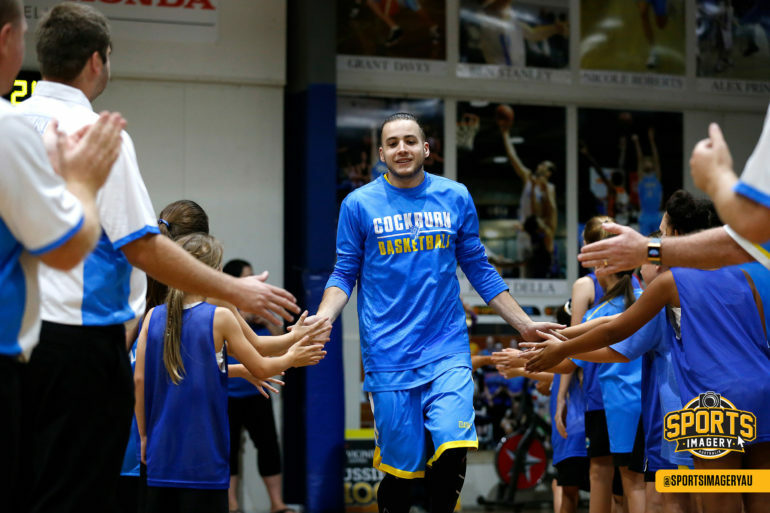 We’ll just come to play,” Parsons said. “Every time you play a team you take a little something out of it and understanding your opponent, and being ready for certain counters and stuff is important.